Blog Who Do You Have on the Bus? Who Do You Have on the Bus? Act! Act now! Act on the information you’ve received. Asking for feedback requires action, particularly when asked of employees. Consider a few situations. If asking has determined that someone on the bus is not a fit, act now. Moving quickly can preserve the culture and morale of the team. It also increases trust, one of the four attributes of great leadership. It may be hard to believe but relieving the team of a bad fit demonstrates commitment to the vision and purpose of the organization. It delivers a message of stability with leadership to “do as they do”, not just as they say. In a less obvious way it confirms commitment to the remaining team. If a survey of employees reveals issues with team morale, engagement, role clarity, recognition or any of the other common measures of employee satisfaction, act quickly! Not hastily, and not without consideration, simply acknowledging the message was received is a significant first step. It also creates space to thoroughly consider the feedback received and appropriate next steps. Does leadership need a strategy meeting? Should a consultant be retained for outside input? Could a task force of employees spearhead an effort to develop solutions? Asking for feedback provides employees with hope, for a better future, for a way forward in challenging times, for direction. 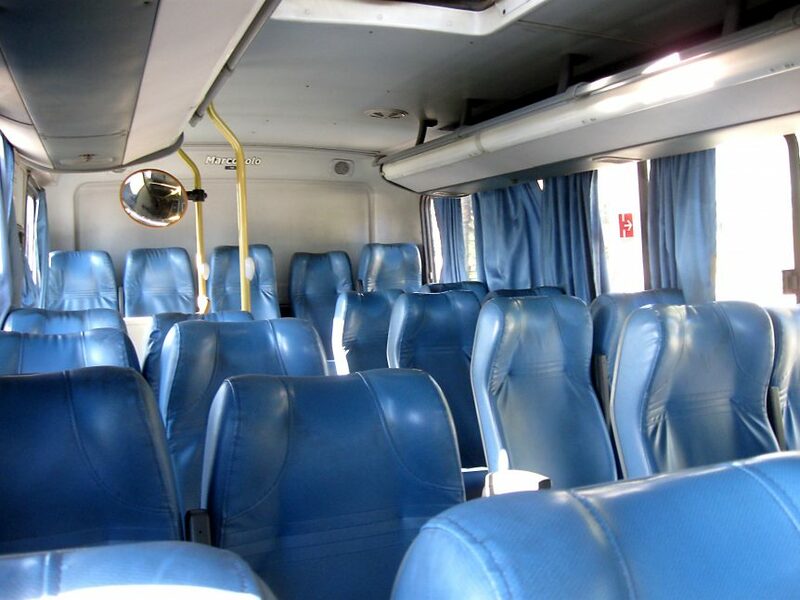 For employees that want to be on the bus, there is nothing more demoralizing than to provide feedback that is never acknowledged and never acted on. Those that are willing to be on the bus are vested in the vision and purpose and care about the outcome. Asking for their input confirms your commitment to them. Are you wondering just what you should ask and when? What context and what questions would be appropriate? Your objectives and goals will help determine the answers and I can help with that.